UC Business School | Te Kura Umanga has a range of qualifications that prepare you for life in the fast-paced and dynamic business world. We maintain strong connections with the corporate world as well as the public and not-for-profit sectors. These ties ensure our teaching is always grounded in current business practice and our students benefit from networks, expert input and the chance to undertake internships and projects in our partner organisations. Key themes in our school are global awareness (illustrated by our range of international opportunities and even a major in International Business) resilience, entrepreneurship and sustainability and adaptability. Even traditional professions are changing rapidly and businesspeople must be ready and able to meet the future. Our graduates are driving future growth both in New Zealand and overseas. A UC qualification in Business will give you core business skills that can take you anywhere in the world. We are proud of our international ranking which places us in the top five per cent of Business schools in the world. For more detail on our accreditation and rankings see About UC Business School. Our Bachelor of Commerce has 12 majors and is recognised internationally as the springboard to a business career. Postgraduate study at UC offers a stimulating and challenging environment with access to internationally recognised experts. Our internationally accredited MBA programme is flexible, relevant, and gives our graduates an edge in the marketplace. There are many ways for businesses to become involved with UC Business School - host a student intern or be a mentor or guest lecturer. Research informs our teaching and UC staff research has significant impact in and relevance for business in New Zealand and overseas. UC Business School welcomes students from all over the world. Learn what makes UC a great place for International study. UC Business School has various opportunities for global exchanges and study tours available for students who are itching to explore the world. Our extensive programme of outreach events and activities introduces the study of Business to high school students. Our undergraduate student advisors have resources and advice to help you plan your Bachelor of Commerce studies. Get involved with the student-led business clubs on campus and enjoy events, competitions, tutorials and seminars. 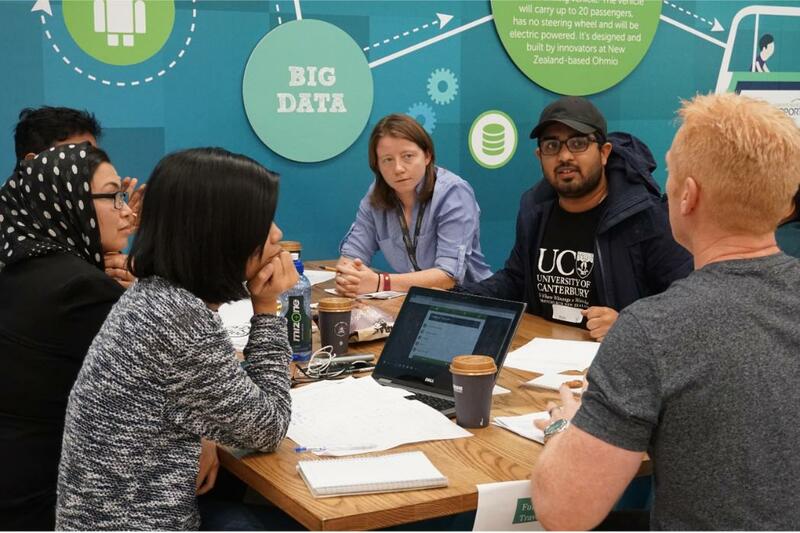 UC's Centre for Entrepreneurship (UCE) provides a dedicated, student-focused space where ideas and innovation can flourish. 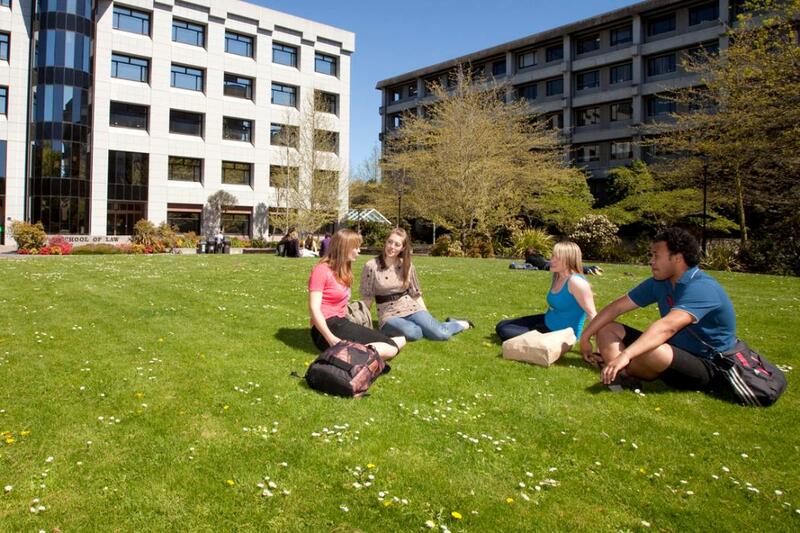 The College of Business and Law offers specific scholarships to University of Canterbury commerce and law students. Can you trust online rating systems? Keep up to date with the latest events in UC Business School.